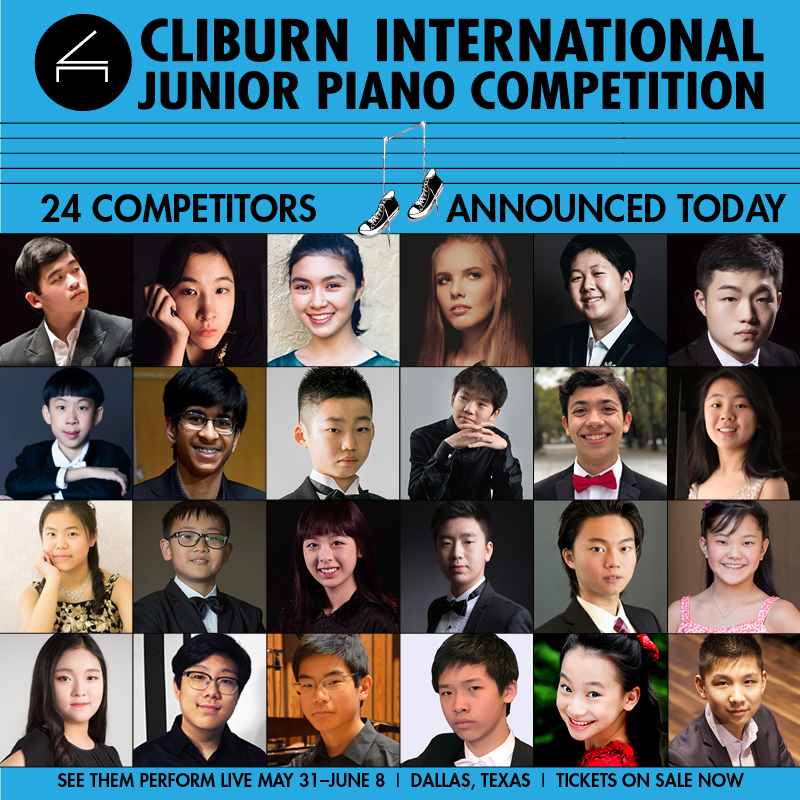 The Cliburn is thrilled to announce the 24 competitors invited to participate in the 2019 Cliburn International Junior Piano Competition and Festival, taking place May 31–June 8, 2019, in Dallas, Texas, with the first three rounds at Caruth Auditorium at SMU and the Final Round performance with the Dallas Symphony Orchestra conducted by Ruth Reinhardt at the Morton H. Meyerson Symphony Center. The Cliburn advances classical piano music throughout the world. Its international competitions, education programs, and concert series embody an enduring commitment to artistic excellence and the discovery of new artists. Established in Fort Worth, Texas, in 1962, the quadrennial Van Cliburn International Piano Competition (sixteenth edition, May 28–June 12, 2021) remains the most visible expression of that mission and is, as always, committed to its original ideals of supporting and launching the careers of emerging artists, ages 18–30. It shares the transformative powers of music with a wide global audience, through fully-produced webcasts and by providing comprehensive career management and concert bookings to its winners. 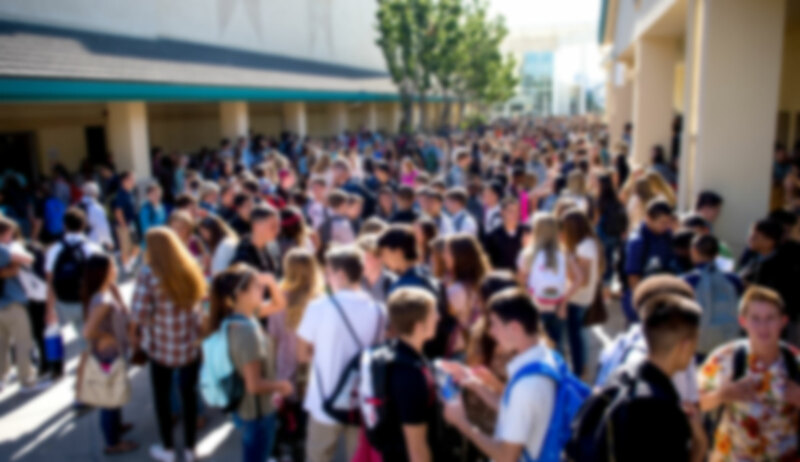 Rounding out its mission, the Cliburn also produces the Cliburn International Junior Piano Competition and Festival for exceptional 13 to 17-year-old pianists (second edition, May 31–June 8, 2019), and the Cliburn International Amateur Piano Competition for outstanding non-professional pianists age 35 and older (eighth edition, May 24–30, 2020).